The SLPs in my school system were given a choice this year: Mass Screen all Kinders or just go purely on referrals. There was no question in my mind which one I would choose. 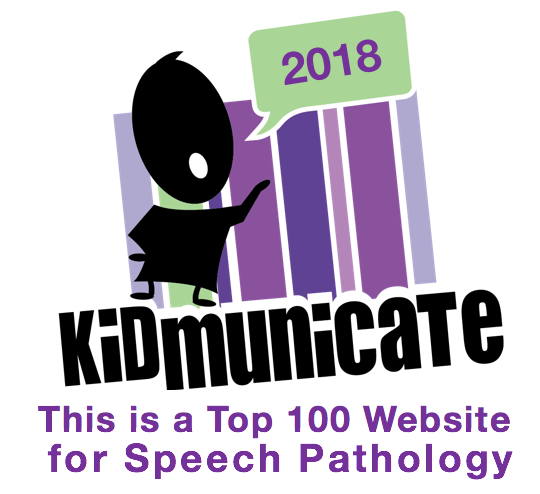 In my 31 years as an SLP (29 in the schools), I've done it both ways. 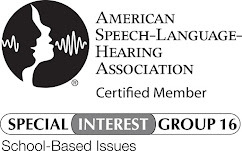 It's been my experience that kids fall through the cracks when you depend on referrals from professionals not trained in speech/language. 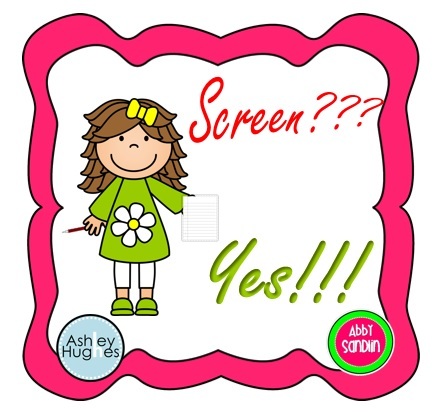 By the end of the 2nd week of school, all of my Kinders had been screened, and all of my 1st & 2nd Graders who were on my recheck list had been rescreened. I made my schedules and saw my students for the first time. The key is organization. I just can't stress this enough. Before I began screening, I got class lists from the office. Since the students' information wasn't in the computer yet, I went to each Kindergarten class and got birthdates off of the teachers' folders. Our Kindergartens run on a staggered schedule for the first 2 weeks, so I screened the students when they were there. Since they left at 12:00, I had the afternoons to review the screenings and put the results on my forms as well as putting the results on a form for the teacher. I even had time to get the results on the forms I send home to notify parents. As I recorded the results on a form by class, I filled out the form for next year's rechecks. Doing that saves me time at the end of the year. I have a folder on my laptop desktop titled with the next year's date, so all I have to do is open it at the beginning of next year to know what to do. Recording the information in a couple of different places may seem redundant, but it's a kind of a check and balance for me. There are times when I find things that need to be changed. 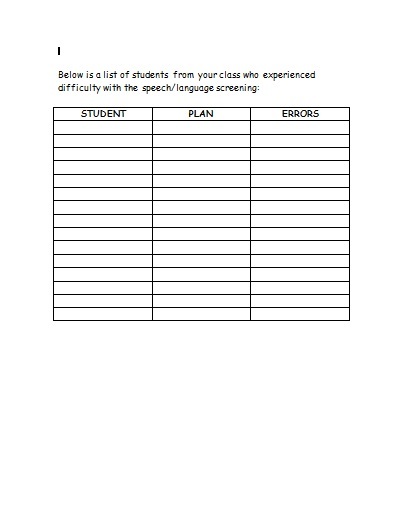 For example: I may have originally written that a student should be screened at the beginning of next year, but then change it to a rescreen during the current year. I have some wonderful Kindergarten teachers at both of my schools. 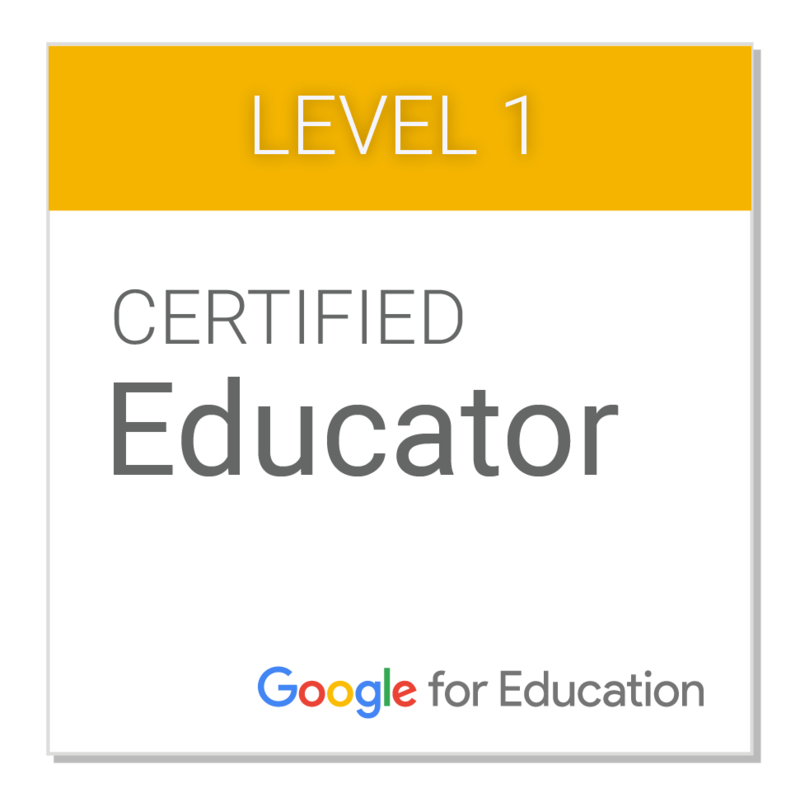 If I hadn't screened, I could see 1 of 2 things happening: 1) students wouldn't be referred, or 2) the teachers would be hounding me to screen students in their class. Case in point: I talked to a 5th grader today who misarticulated her /r/. She said she had been at that school since 2nd grade (which was the first year I wasn't there). 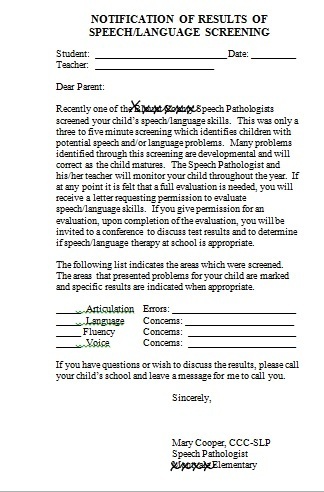 Since she wasn't there in First Grade, she wasn't on the recheck list I left for the new SLP. 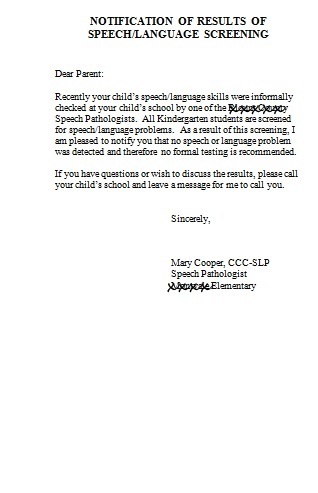 Apparently the teachers didn't see the need to refer her to the SLP, so she fell through the cracks. So, yeah. 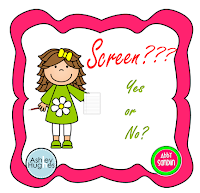 Given the choice to screen or go on referrals, I'll go with screening every time. 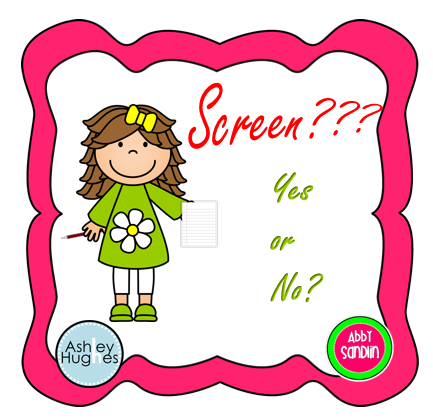 Do you have a choice as to whether or not to administer mass screenings? What do/would you do? I see so many SLPs talking on forums about mass KG screens. We don't do them at my district. 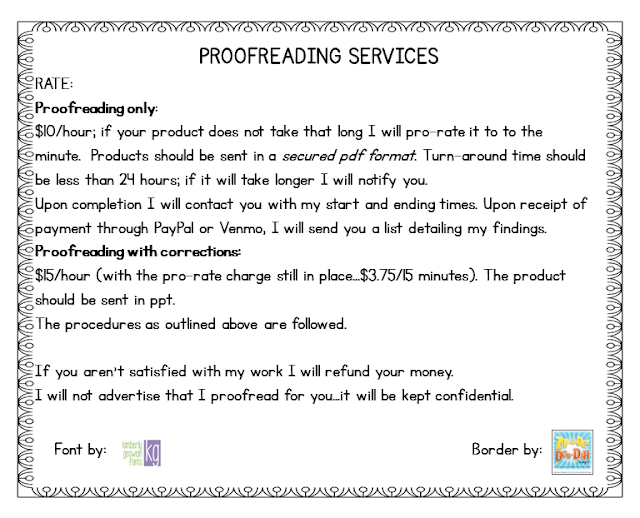 We do them for incoming preschoolers only. This is only my 2nd year, so I haven't really weighed the pros and cons of this because I am just now hearing about others screening for KG. 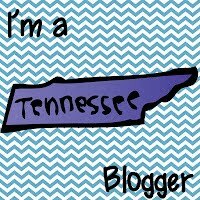 Interesting post... I wonder if we miss out on students, even though we just screened them the previous year.